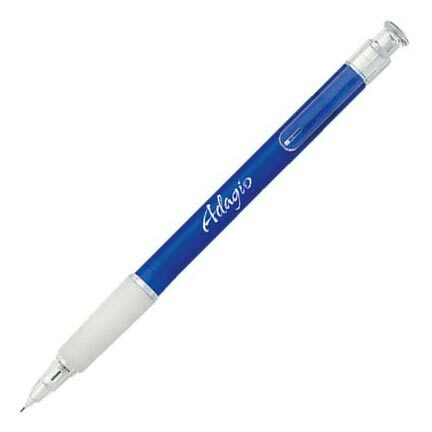 Cheap Mechanical Pencil Personalized. Best price in USA, Canada. Blue, Orange, Green, Clear. 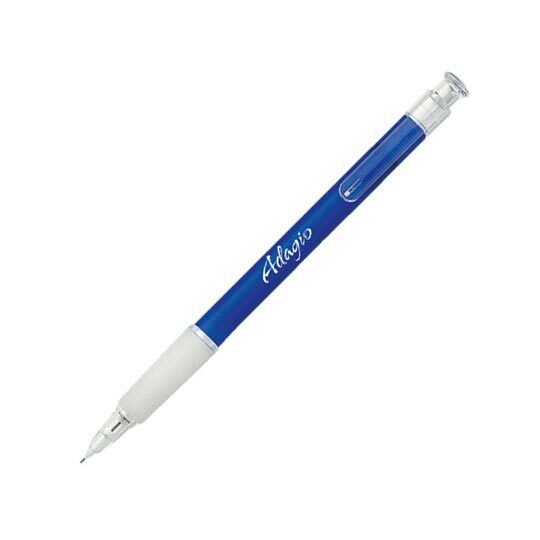 Cheap Mechanical Pencil Personalized. Best price in USA, Canada. Blue, Orange, Green, Clear. Discounted 35%. Zircon Brand. 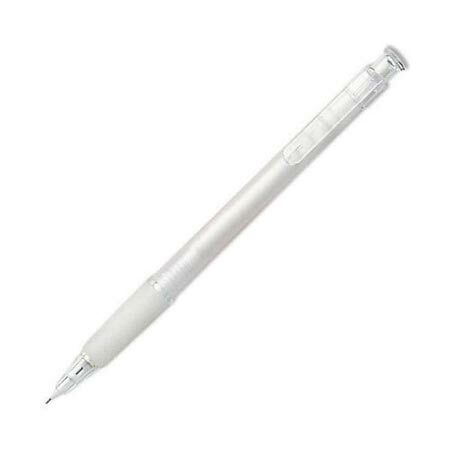 Quality mechanical pencil on sale, personalized with your custom imprint. Discounted 35% from the regular price: Lowest prices in USA and Canada. American clients pay no taxes. Free artwork design and free proofs! Unit prices below include your 1-color custom imprint in one location. 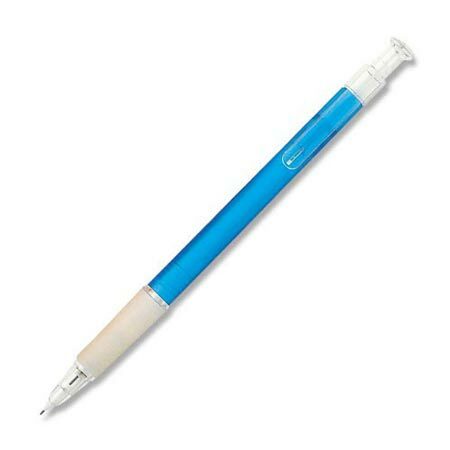 Additional Imprint Colors (minimum 250 pencil): add $0.15 per color, per pencil. We also supply bulk blank (not personalized) Zircon pencils for EQP (End Quantity Pricing). Production Time: 7 working days after art approval; Blank (not personalized) pencil ship next day. Please contact us if you need faster delivery. - Style:Plastic Push Action Mechanical Pencil. .
- Production Time: 7 working days after art approval; Blank (not personalized) pencils ship next day. - GUARANTEE : We guarantee all pencils for imprint quality and against manufacturer's defects. Your satisfaction is guaranteed.